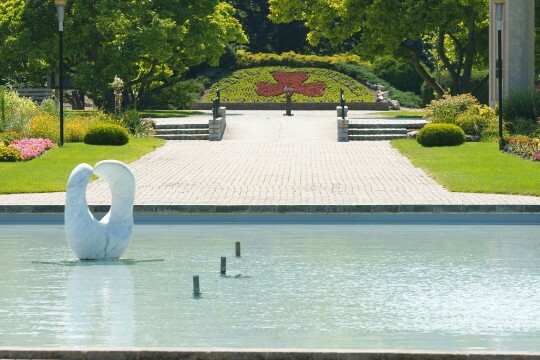 Jackson Park and its accompanying Queen Elizabeth II sunken gardens are getting major updates. Arguably Windsor’s most romantic park, a master plan — down to every last tree — was created for the future of the seventy five acre park. Improvements to the park include new lighting (has already been started), paved paths, effective stormwater drainage, updates to the gardens and much more. The City of Windsor created the master plan and a number of contractors are carrying out work.